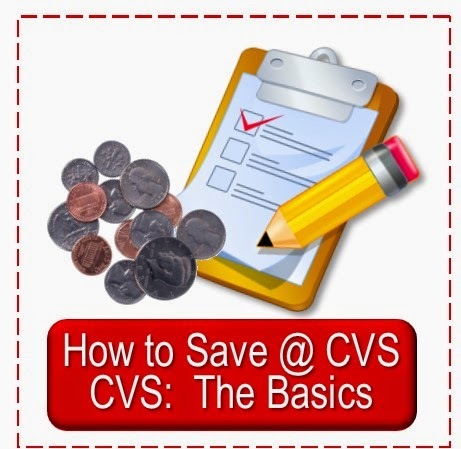 My second assignment as a CVS shopper in training was to learn to prepare my shopping list from the posts here at Simply CVS. Preparation starts the week before. Below is how I will do it. I look at the CVS ad for the next week to get an idea of the deals coming up. 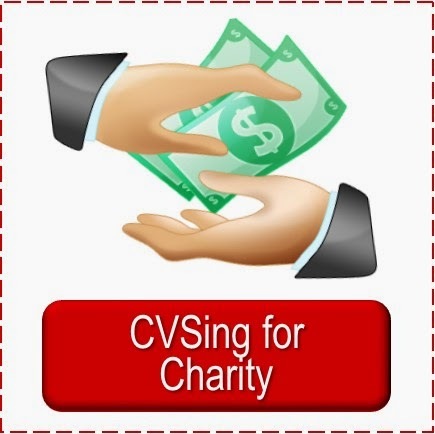 The link is under the Simply CVS banner. 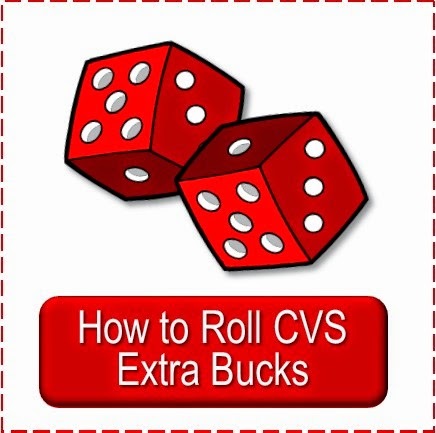 I go to Simply CVS and read over the ECB deals for the next sale date in order to print out (or order if I get into that) any necessary coupons. 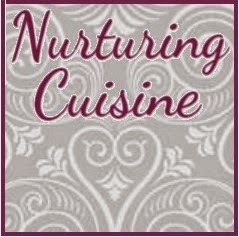 Since printable coupons often reach their limits I will print them early. 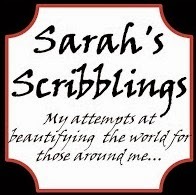 I try to check back to see info on upcoming deals and if there is anything else I need to print or do. I come back and check my sister's post on the Best Deals for Rolling ECBs. It lists the ECBs lost in that transaction and I can then apply that amount to my ECBs in hand to decide what to buy. I also print out (it takes less time than listing) the ECB Rolling deals up to $1.50 or so in case I have a dollar off dollar coupon I can use to make it come in under my $.50 per item limit. I have this on my schedule, even though it does not yet apply to me. 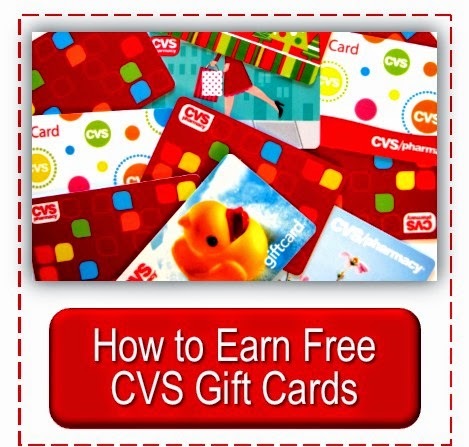 When I get my card registered online with my email account, I will check my account on CVS.com to see if there are any new coupons available before shopping. 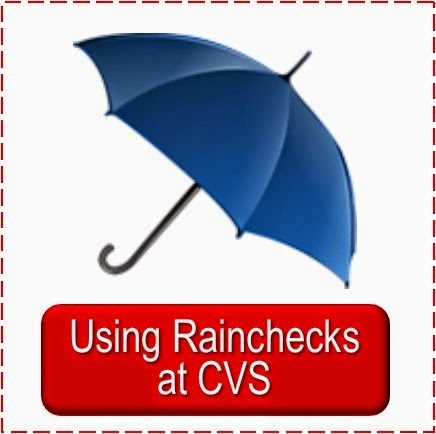 This week, I did CVS’s Share Your Pharmacy Story offer on Facebook and received a $3 off $15 coupon just for sharing! Because of this, I may be able to do deals which come out to more than $.50 per item because I can put this $3 towards them. A note on my timing this week: the Grand Prix (the kids make little pinewood derby cars and race them much like the Scouts do) for our kids’ program at church is this Wednesday evening. This is the biggest event of the year for me to prepare for and I am super busy, so my shopping trip will be a bit late this week.